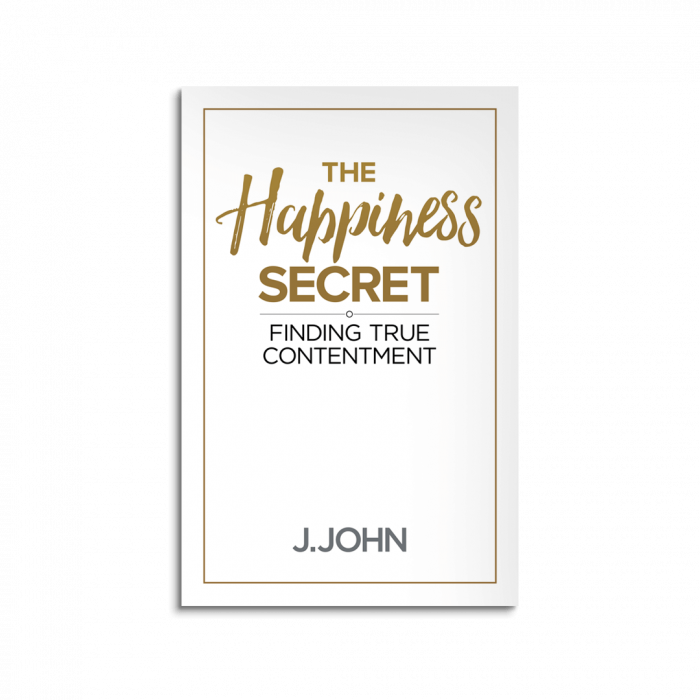 Accessible and down-to-earth, The Happiness Secret is both a practical guide to attaining fulfilment and purpose in life. 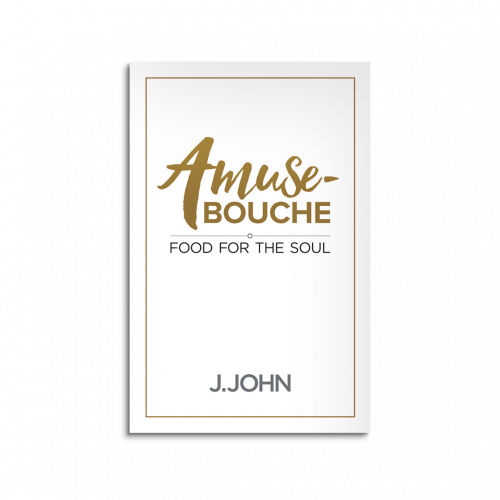 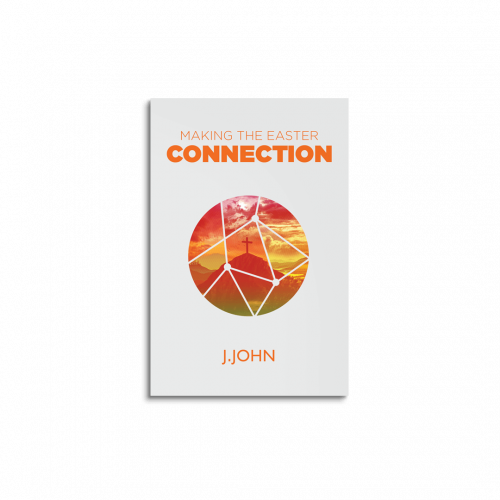 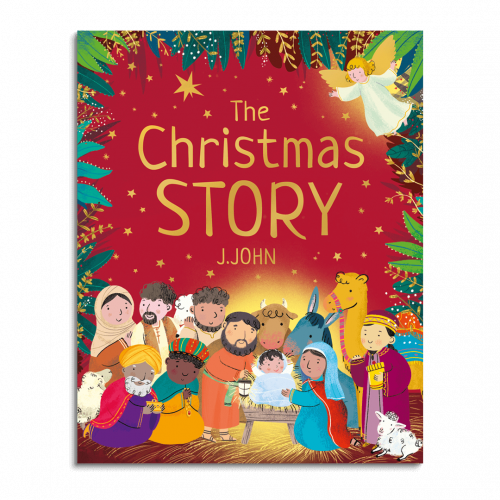 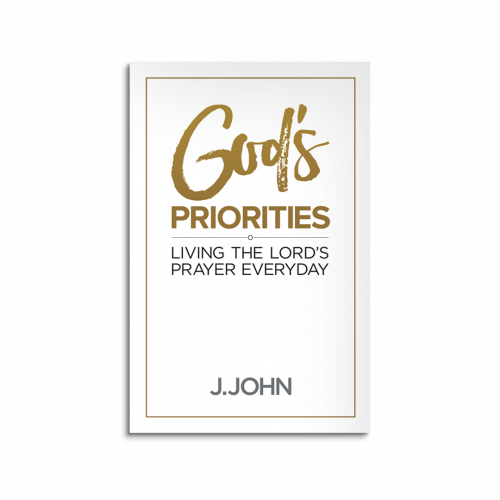 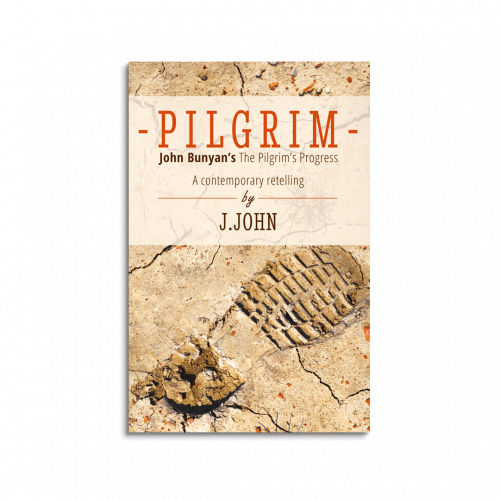 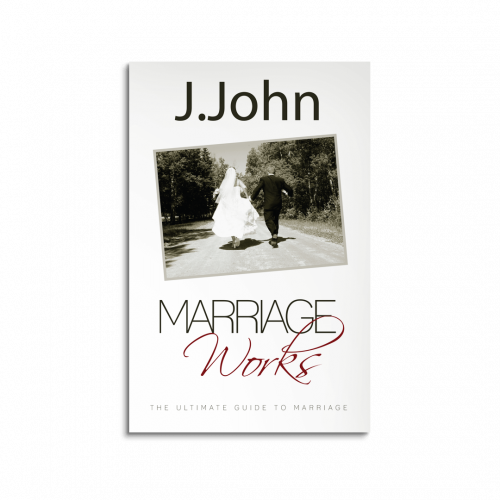 In this book J.John takes a look at the most famous teachings of Jesus – the Beatitudes – to find the principles to living a happy and contented life. 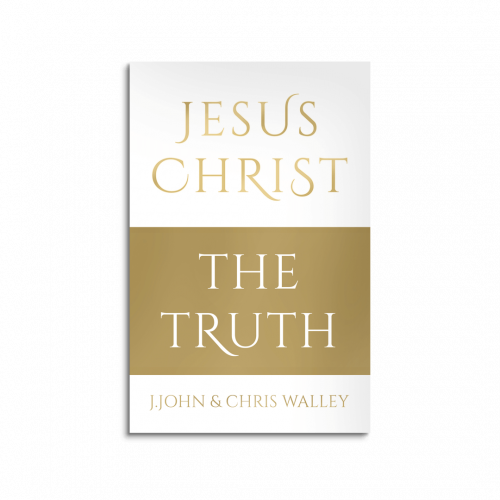 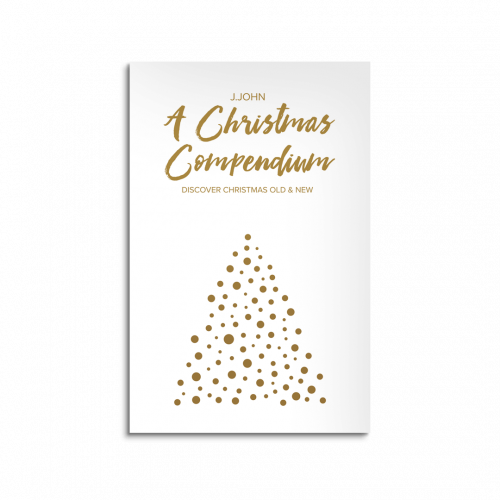 He unpacks each of Jesus’ great sayings, placing them in their first-century context and also revealing how they are relevant to our lives today.